Our hospital offers dog and cat boarding that you can trust. It can be difficult to find a boarding facility that will cater to your pet’s needs while you are away. From walking and spending one on one time with your fur baby to giving them their necessary medications, the Parkview Team will be there for you and your pet. We maintain a climate controlled setting with a rigorous cleaning schedule to keep every patient nice and comfortable. We will review your pet’s medical record to make sure all core vaccines and annual exam are up to date. All are welcomed to take a tour of the boarding facility. Feel free to contact us to schedule your pet’s reservation today. 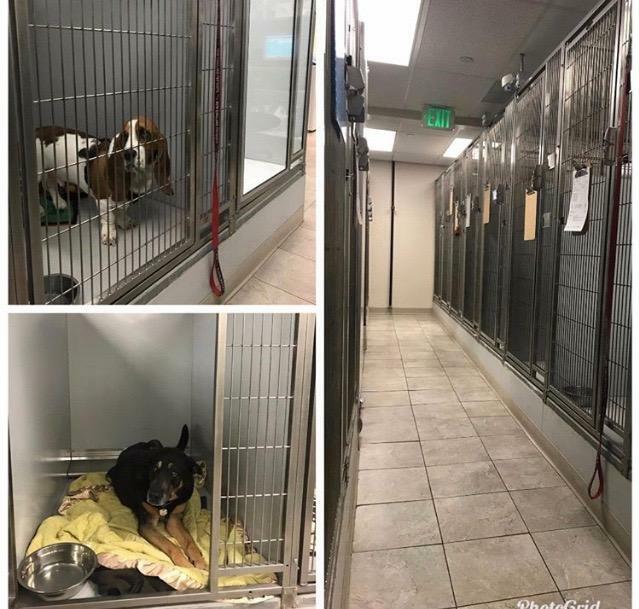 Check out the facility first: If this is your first time boarding your pet, make sure to tour the facility before dropping your pet off. Relax: Calming supplements are available to help pets cope with the changes and new noises boarding brings to their routine. Bring small comforts from home: Bringing your pet’s bed, toys, and treats can make the boarding facility feel more like home. Keep their diet the same: Changing your pet’s diet can upset your pet’s stomach. Although we will provide food if needed, bringing your pet’s own food with directions regarding how much to feed and what time of day is best. Bring your pet’s medical records: If your pet is on any medication, don’t forget to pack it with dosing instructions. 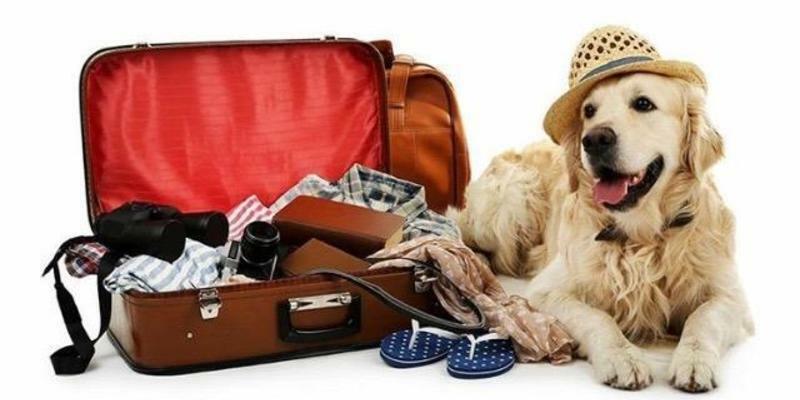 Book early: Book your pet’s stay early and confirm your reservation as your trip gets closer.